Area3 is a professional Interior Design firm that believes that design is better together. For us, design is a collaborative effort, and we enjoy working with our clients and all parties involved to bring the team’s vision to life. We unite the skills of four talented and experienced principals to create innovative, modern designs that reflect an international sensibility. We work hard, we have fun and we design together. Brenda has a diploma in Architectural Technology and Interior Design from BCIT. 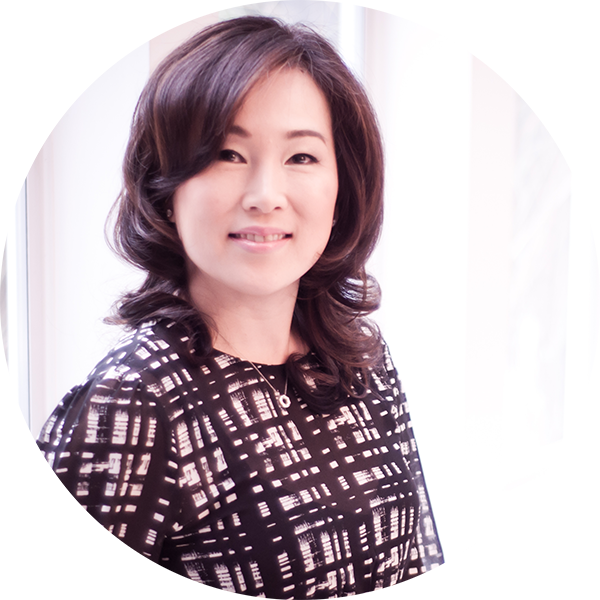 She’s also a registered interior designer and a member of IDI with over 10 years of experience. Her strengths are in attention to detail, and understanding the construction process. (Some people say she has 3D vision.) To her a successful project is when the client is happy and you are hired back to do more work. Brenda also loves to travel. She’s been to over seven countries and on several cruises. Her splurges are on handbags and coats. Yes, coats…because you need to look stylish in different types of weather in Vancouver! A: Lifestyle inspires me: travel, food, fashion, culture and people. All of my experiences inspire me to create beautiful spaces that enhance people’s lifestyles. Q: What’s the most memorable place you’ve visited? A: Island hopping in Greece: Athens, Santorini, Mykonos and Ios. I love seeing beautiful and breathtaking islands. Q: What’s your design mantra? A: Design something I will be proud of. Design a space that is beautiful and has longevity. Respect the architecture, the space and the people who will be occupying it. 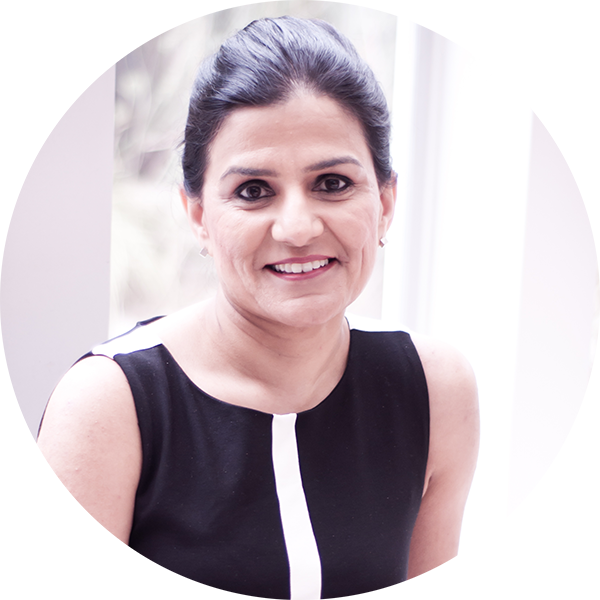 Prior to passing her NCIDQ and getting registered with Interior Designers of Canada as a Registered Interior Designer, Kulpreet earned her Bachelors in Architecture. She has ten years of experience in the coordination, design, documentation and contract administration of projects. Kulpreet has LEED certification with the Canadian Green Building Council, and promotes design solutions that are innovative but sustainable. Kulpreet can often be found at the nearest Starbucks, getting her 3pm latte fix. A: All forms of art and architecture, fashion, music nature, travel, cultures. Something as simple as building Lego with my two boys is inspiring. A: Maui – I love being near the water. Now if only I can learn to swim without drowning. Lisa received a management certificate in Interior Design from BCIT in 2000. Prior to that she studied business and marketing at Kwantlen and Fashion Design at Helen Lefeux. 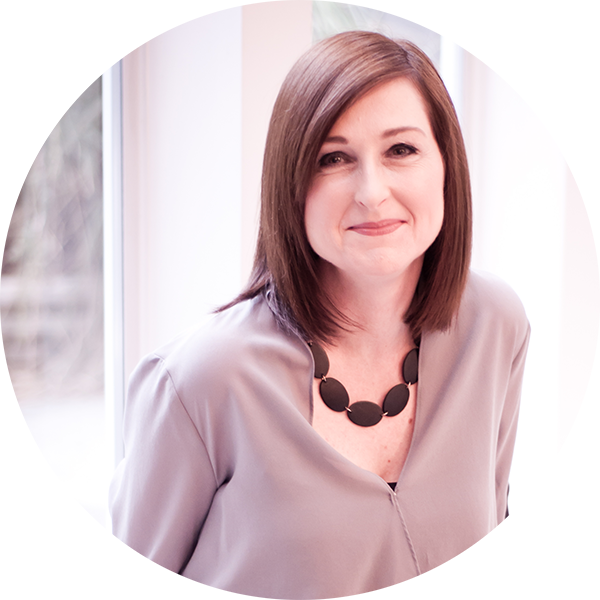 Lisa has a love of all things design related, including fashion, art, graphics, architecture and, of course, interiors. With 15 years’ experience in both hospitality and residential design, she enjoys the conceptual phases of projects, and pushing the boundaries of what’s possible. She especially likes collaborating with graphics and marketing, and seeing a project’s brand come to life. A: Personally I think Philippe Starck is a marketing and branding genius. Although his work doesn’t always reflect my personal aesthetic, I love how he has built this iconic brand. He has had the opportunity to work on everything from a toothbrush to major hotels worldwide. A: I will always remember Italy, because of all the beautiful architecture, amazing fashions, well- dressed people (especially the men) and the general hospitable nature of the people. Marion’s creative roots began at a very early age, where she was inspired by an artistically inclined father who built custom furniture and was a keen home remodeler. As an interior designer and artist, she takes great pride in seeing the possibilities for transformation in environments, and to take a space or object and make it into something better. 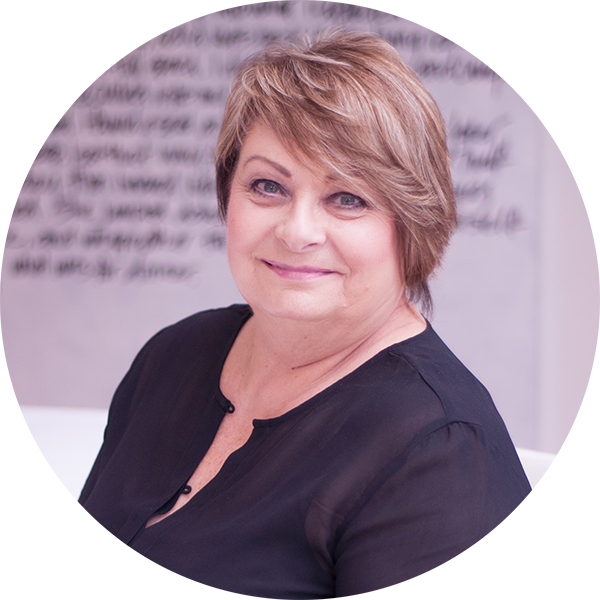 With a strong passion for architecture, design and art, Marion is an avid traveller and enjoys all the different types of architecture the world has to offer. A: Great abstract artists like Patricia Larsen. A: New Caledonia sailing through the islands were absolutely breathtaking. It’s as close to heaven as any place can be. A: I always find beauty in things that are imperfect and quirky. To me they are much more interesting.